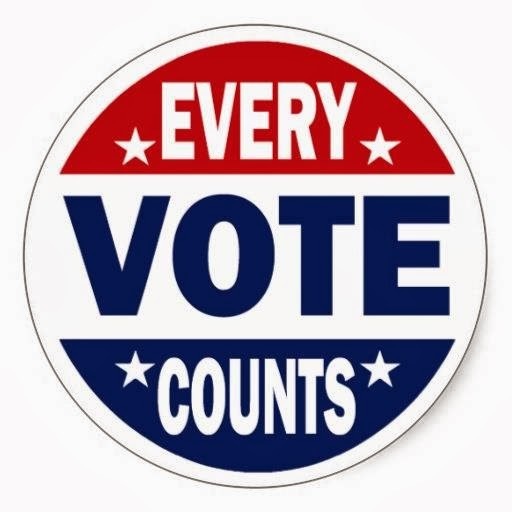 Today is voting day for 2014 Mid Term elections. I usually don’t talk about politics, but I do want to talk about how important it is for everyone to vote. It is especially important for women to vote to make sure their voices are heard. I remember my mom taking my brother and I to vote after work because she worked full time. I kept that tradition and have taken my boys with me for years to vote. Today I cleared some time during lunch and will take a run to my local poll location (exercise and voting at the same time)! To do my part, I also wanted to share the online websites that can you help you find your local poll locations. 2. Get To The Polls (Voter Information Project): Get to the polls is a great website just to find out where you can vote. This website worked the best for me quickly finding my local polling location. 3. Can I Vote Website: The Can I vote website has information on polling places by state. 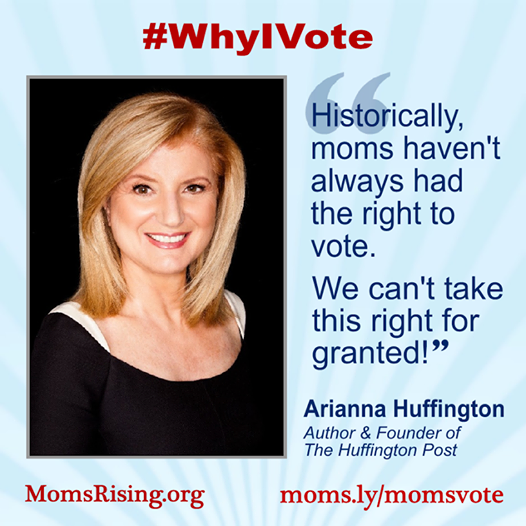 Please share “Why You Vote” and make sure you head to the polls today!